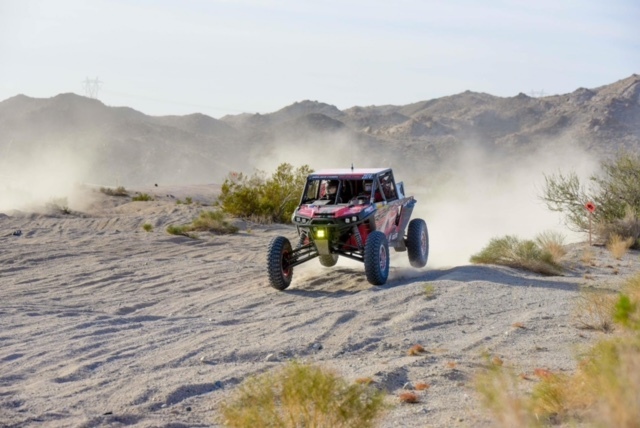 GBC Motorsports is once again offering their GBC Bucks contingency program for the 2018 Best in the Desert Series. The GBC Bucks Awards Program rewards ATV & UTV racers that achieve success while using GBC tires. This season there will be nearly $50,000 in GBC Bucks up for grabs across UTV and ATV classes. Should you have any questions or concerns please contact rider support at sponsorship@greenball.com. 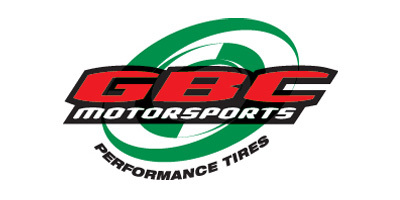 For a full lineup of GBC Motorsports tires visit www.gbcmotorsports.com. Get the latest racing news by following us on Facebook, Twitterand Instagram.